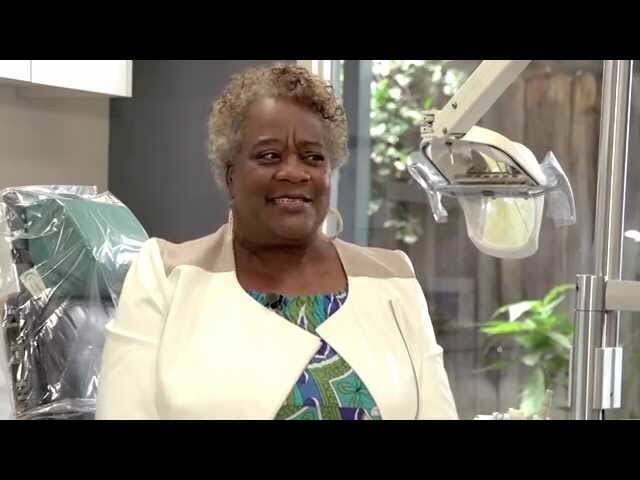 Dr. Alexander offers a comfortable and highly effective solution to the problem of loud snoring and mild to moderate OSA. The SomnoMed Mandibular Advancement Splint (MAS) treats snoring and mild to moderate OSA by moving the lower jaw forward slightly. Its exceptional levels of patient acceptance and compliance, and treatment efficacy are backed by a large body of clinical research. While we sleep, gravity and muscle relaxation allows the tongue and surrounding soft tissue to fall back into the throat area, collapsing the airway and obstructing the air flow. 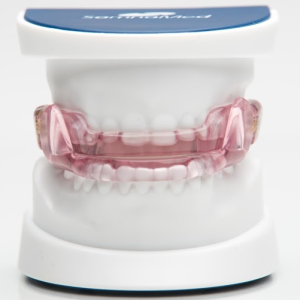 Custom-fit by a dentist, SomnoDent® oral devices treat Obstructive Sleep Apnea by moving the lower jaw slightly forward. 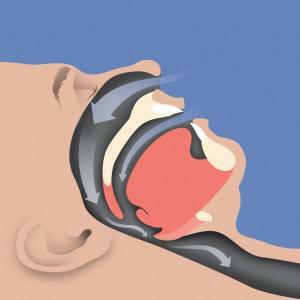 This forward movement keeps the airway open, preventing apneas. 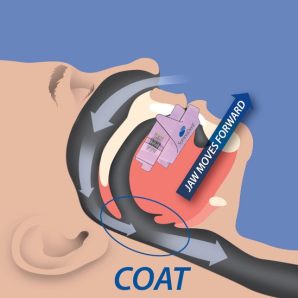 Continuous Open Airway Therapy (COAT)® is a category of products that treat patients seeking an easy, efficient solution for OSA.